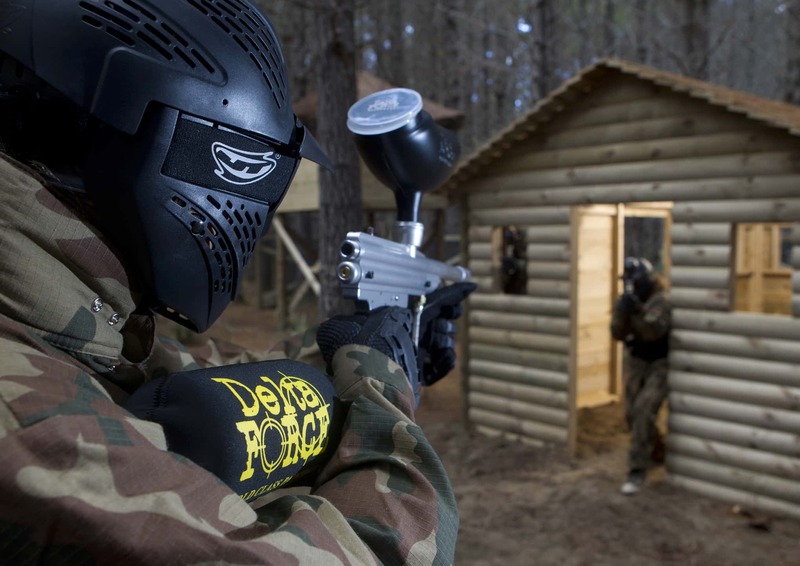 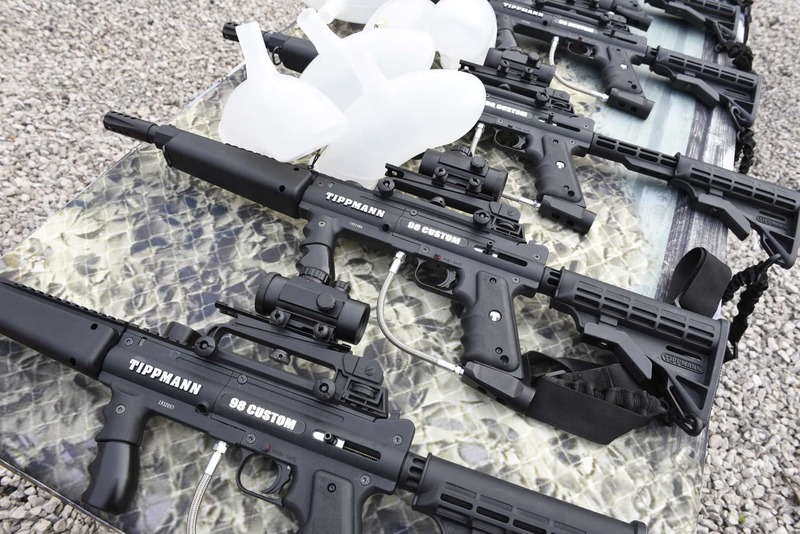 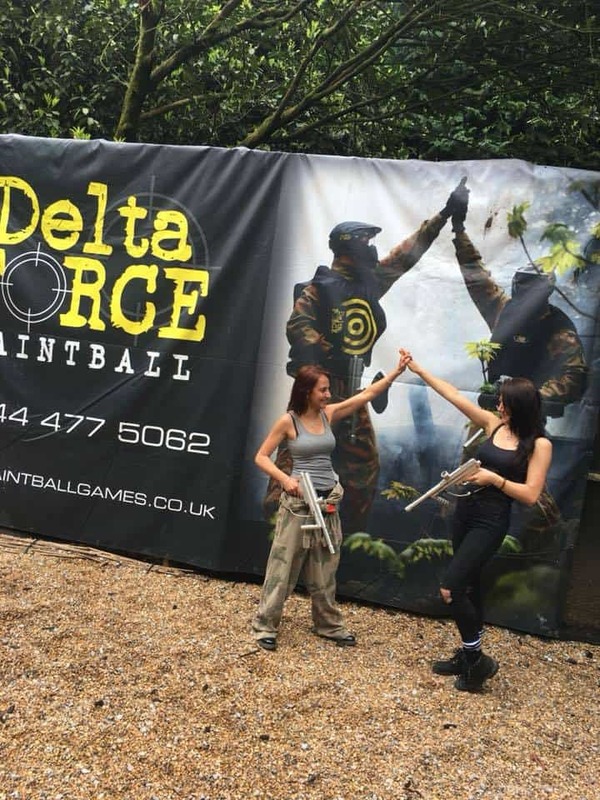 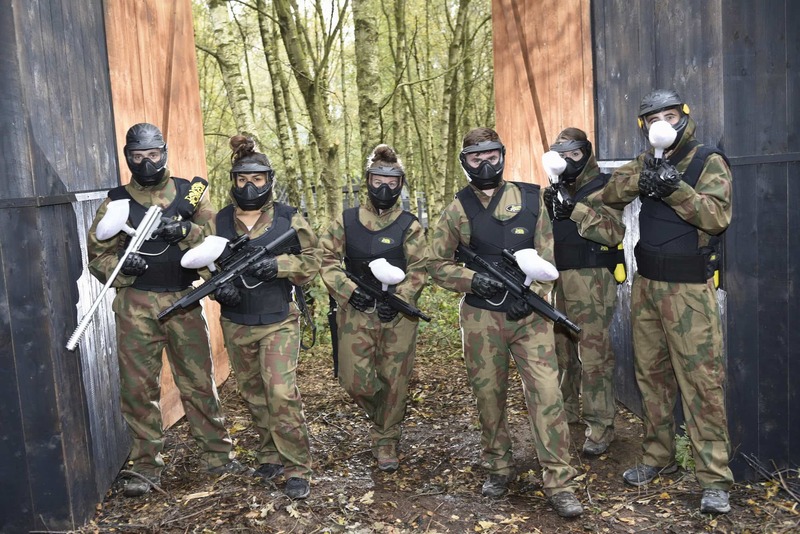 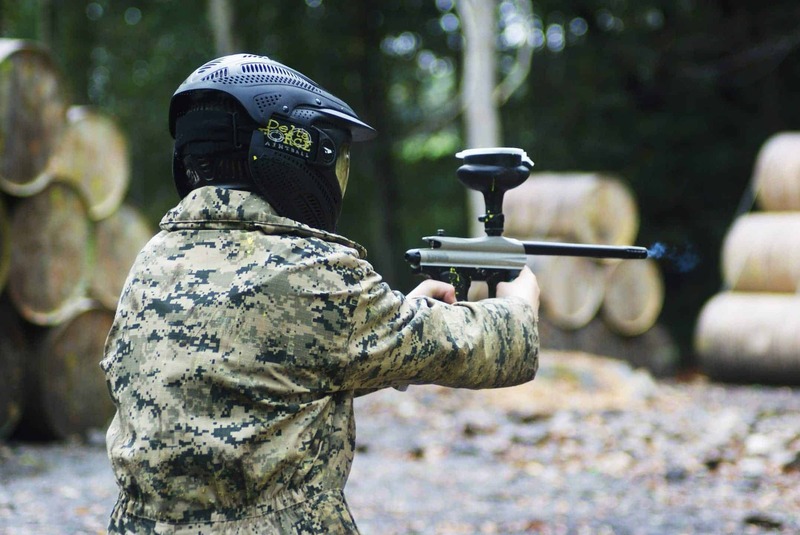 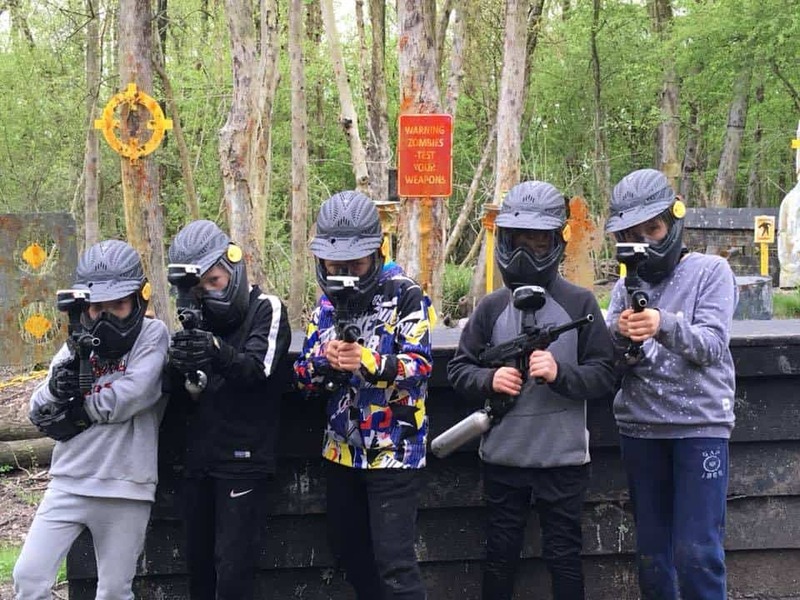 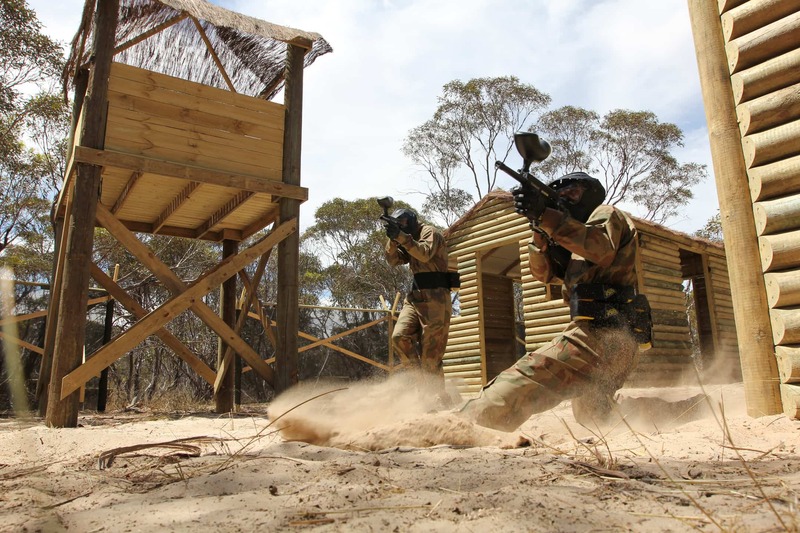 Check out our paintball photo gallery to ensure you’re up to speed on what to expect during a day of paintballing at Delta Force. 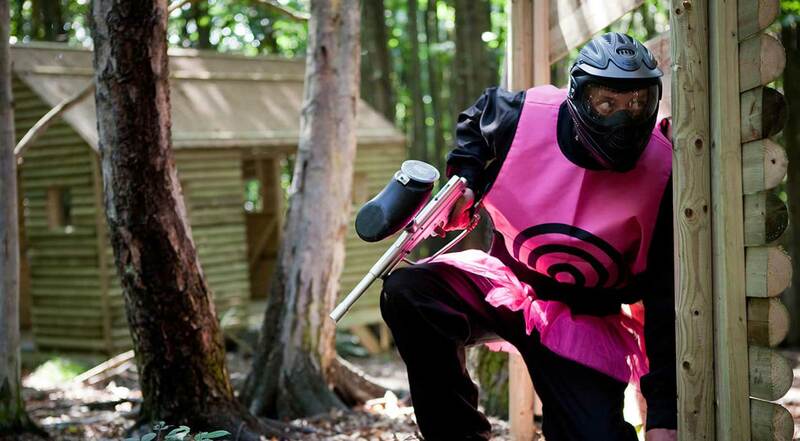 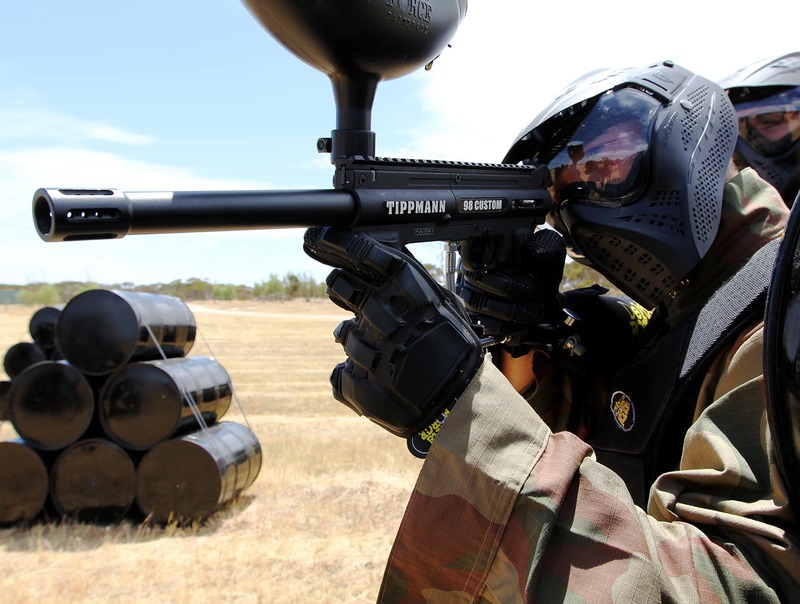 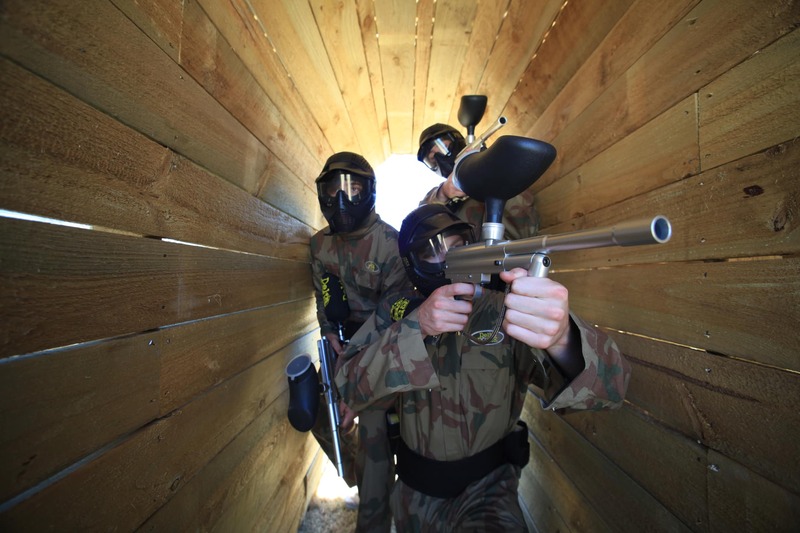 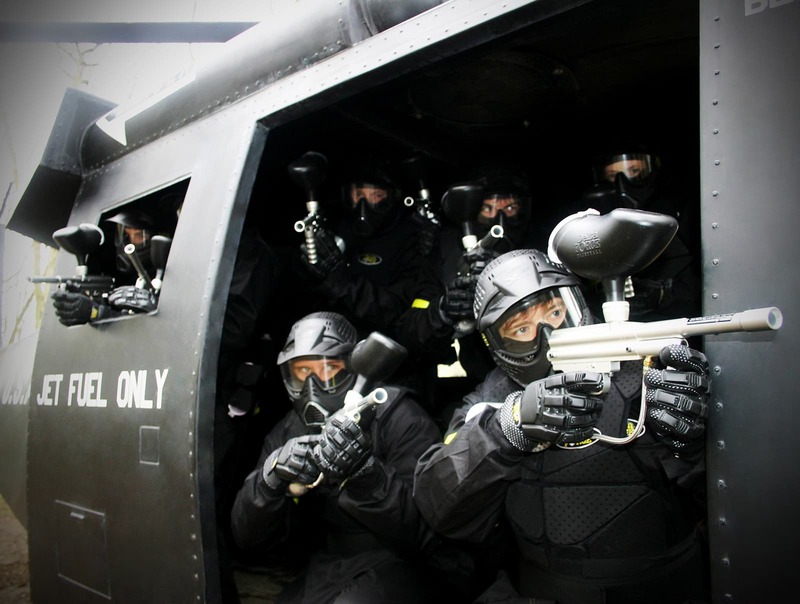 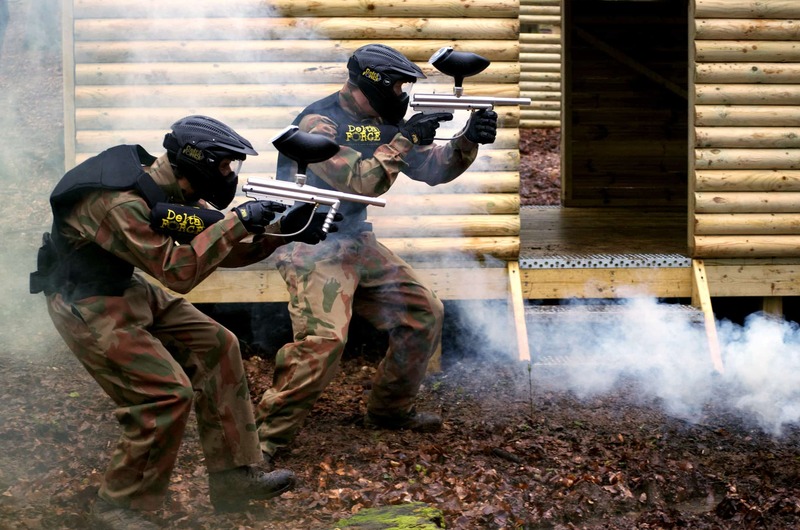 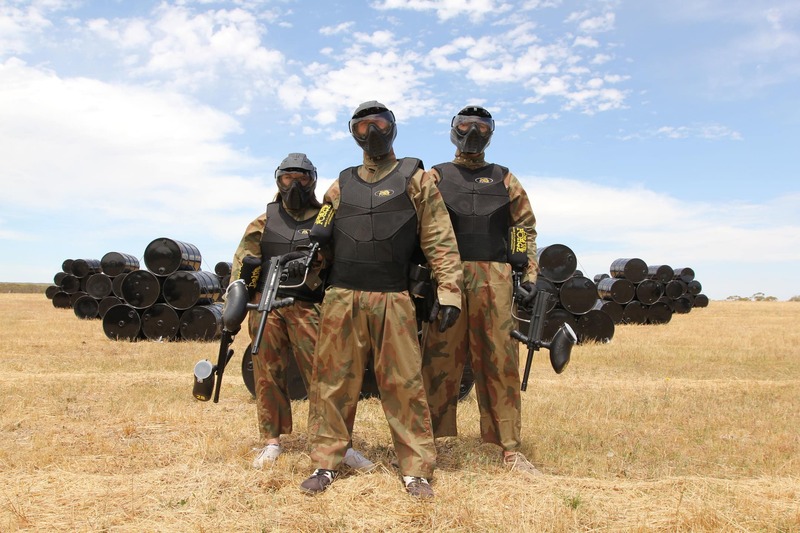 Here you can research the wide variety of paintball game zones available at over 35 centres across the UK. 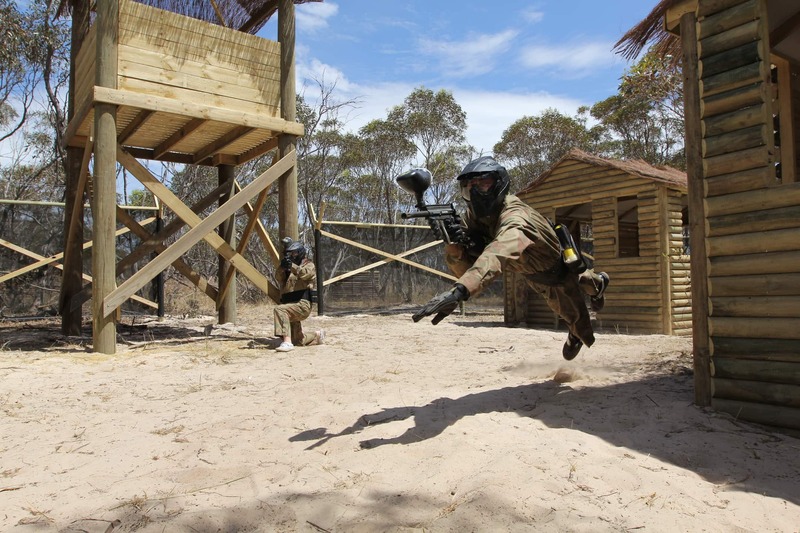 You can gain insight to the missions scenarios we have so you can plan your team tactics to ensure you and your teammates have the winning edge over the competition. 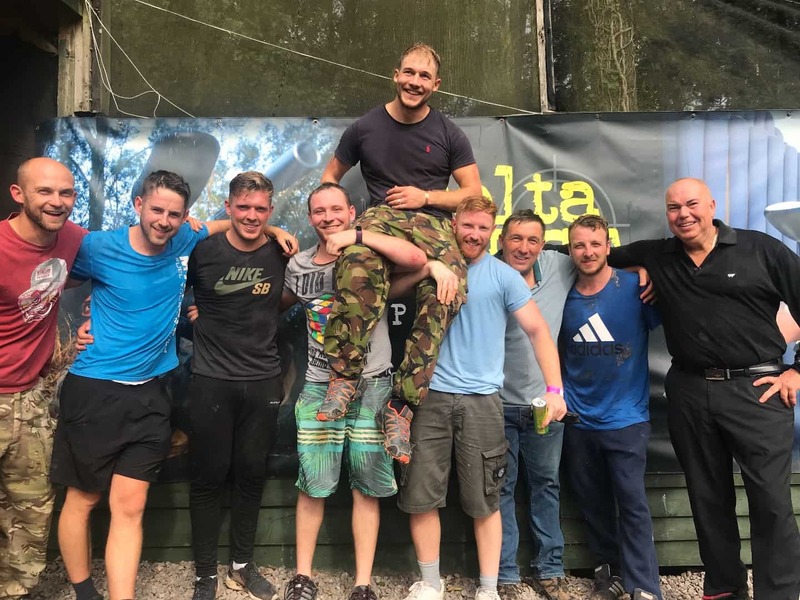 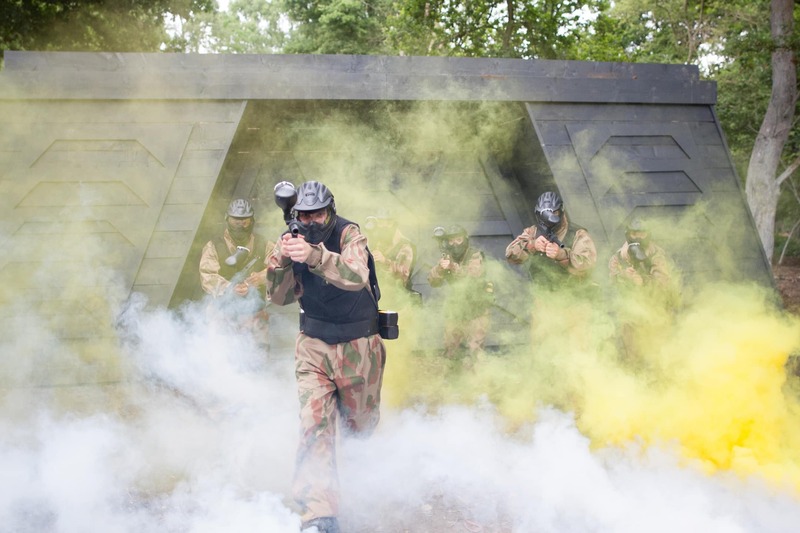 We cater for all types of events across our UK centres and on the odd occasion you will spot groups sporting impressive fancy dress outfits to help celebrate their paintball event with us. 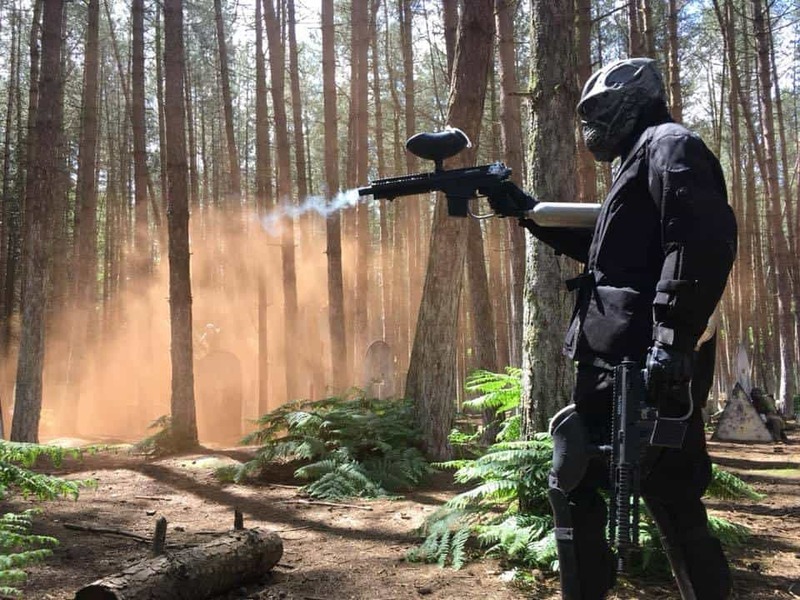 Don’t forget you can always upload your own pictures from your paintball experience to share your memories with other fans on our Facebook page.